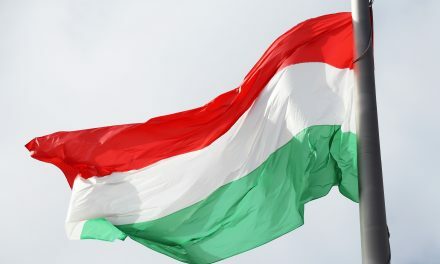 Budapest, June 16 (MTI) – After 57 years, the example set by Hungary’s martyred prime minister Imre Nagy “still demands our respect”, parliament’s deputy speaker Gergely Gulyas, of the ruling Fidesz, said on Tuesday. The hanging and dishonourable burial of Nagy and other martyrs, as well as the mass revenge that followed Hungary’s failed 1956 uprising against Soviet rule, made it clear that the practice of power pursued by communists was incompatible with European civilisation and all the values that made Hungary belong to a Christian state and the western world for a thousand years, he said. 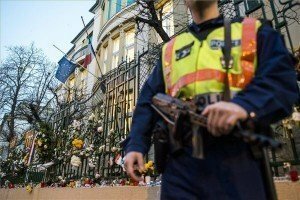 The memorial service held in central Budapest’s Martyrs’ Square was also attended by Chief of General Staff Tibor Benko and representatives of several state and civil organisations. 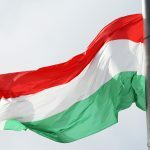 Imre Lezsak, another deputy speaker, told a memorial event in parliament on Tuesday that Hungarians always joined forces in great moments of history, such as in 1956 and in 1989. Opposition Egyutt party leader Viktor Szigetvari told the event Martyrs’ Square that Nagy chose the West in 1956 because he recognised that Hungary had no future in the East. 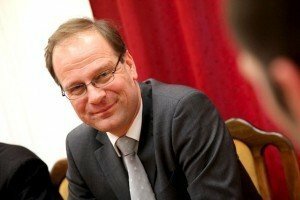 “It is a shame that an opposition party in Hungary in 2015 needs to point this out as a relevant issue,” he added. 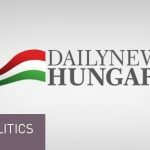 The opposition Liberals said in a statement that Hungarians should fight against all efforts that aim to shrivel democracy. June 16 marks the day when Nagy was executed in 1958. 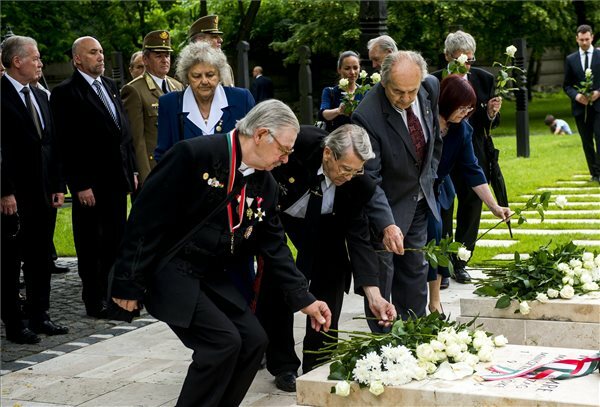 A ceremonial reburial held in Heroes’ Square in 1989 has become a symbolic event marking the end of Communist rule in Hungary. 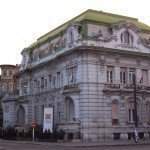 The Socialist Party said that the most important message of June 16 is that no one can break the thirst for freedom of the Hungarian people. 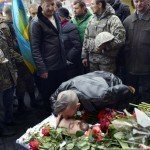 The party said in a statement that “on this day we both mourn and celebrate”. “We mourn our martyred heroes and we celebrate that historic opportunity which we fought for together 26 years ago,” the statement said, adding that the events of June 16, 1989 showed that Nagy and his associates had not died in vain. 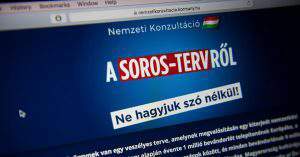 Jobbik branded the campaign as a "complete failure"